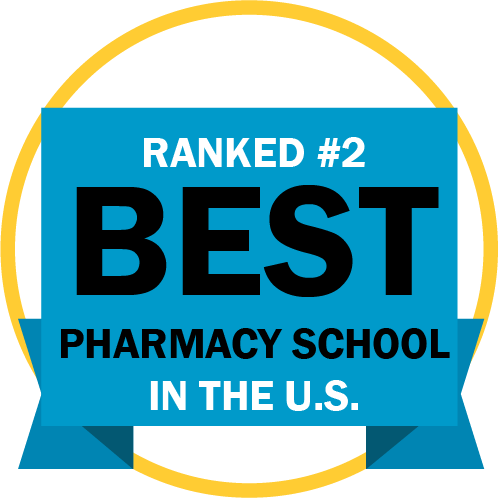 The ACPE board of directors are appointed by the American Association of Schools of Pharmacy (AACP), the American Pharmacists Association (APhA), the National Association of Boards of Pharmacy (NABP) (three appointments every), and the American Council on Schooling (one appointment). This entry was posted in Pharmacy and tagged house by LynneTerry. Bookmark the permalink.